Frank's Pumping can provide the fast and reliable service you need to protect your business and keep your system working correctly without delay. 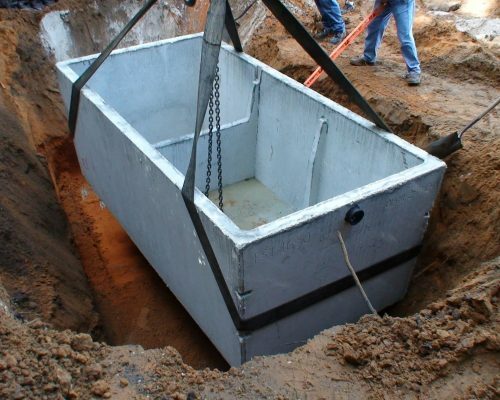 Our experts at Frank's Pumping strive to provide outstanding customer service and high-quality results. 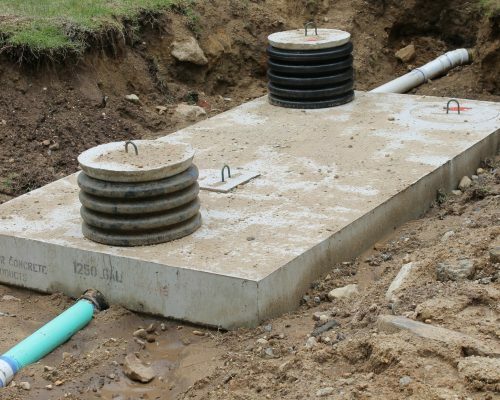 For commercial septic system pumping, you can count on Frank's Pumping 24/7. Contact us today for any questions!